I've sent them application once. Right now it's too late to apply - deadline was 15th April. I'm feeling like another great oppurtunity is missed... Anyway, maybe they'll hire me later, it's worth to try. Students can submit their applications via the Google Summer of Code 2010 site from March 29 - April 9, 2010. We hear almost universally from our mentoring organizations that the best applications they receive are from students who took the time to interact and discuss their ideas before submitting an application, so make sure to check out each organization's "Ideas" list to get to know a particular open source organization better. Too little Twitter will make you completely obsolete. I'm considerating setting up a brand new blog about my attempts. Actually there this statement is right: the simplest solution is usually the correct one (Occam's razor). Use the standard Windows File Sharing / Samba to create a networked share point. You don't need to do anything to the VM's configuration. Just treat both the host and guest as separate PCs on the same network, and configure everything as such. I've never worked on Mac, right know I think about presentation of Radosław Długosz. What I remembered at most is: "macs connets advantages of both PC and Linux". More pictures avaiable on emptypage facebook site. Krakspot#8: Facebook services, czyli jak to się robi w Polsce… - Michał Stefanów from Marcin Jaśkiewicz on Vimeo. 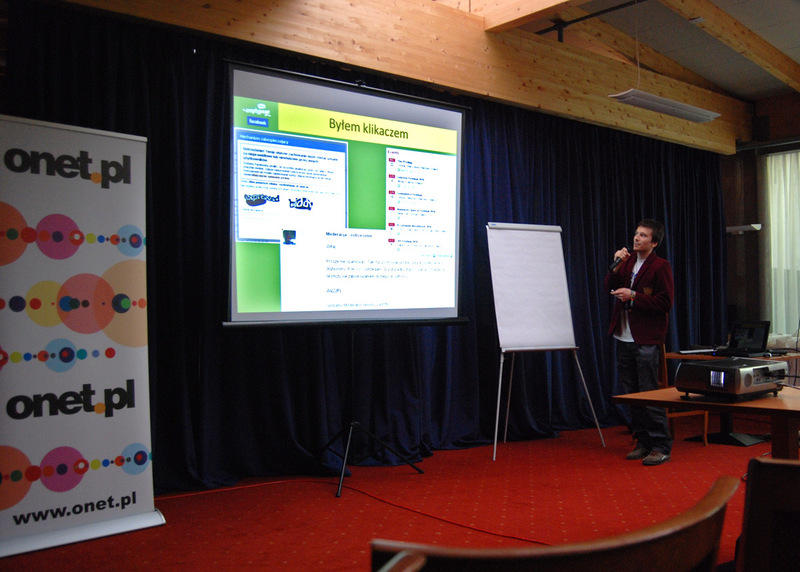 View more presentations from Michał Stefanów. 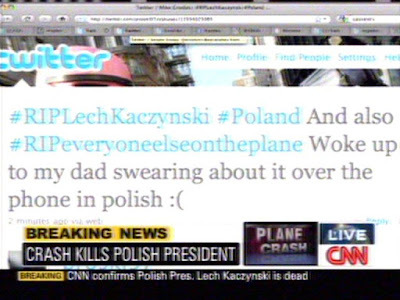 This unexpected event will couse a great impact on the new history of Poland. I'm applying for a "dream job": an action for showing cultural multiplicity of Silesia. Law of attraction at work: this is the first message of this kind I've ever received!